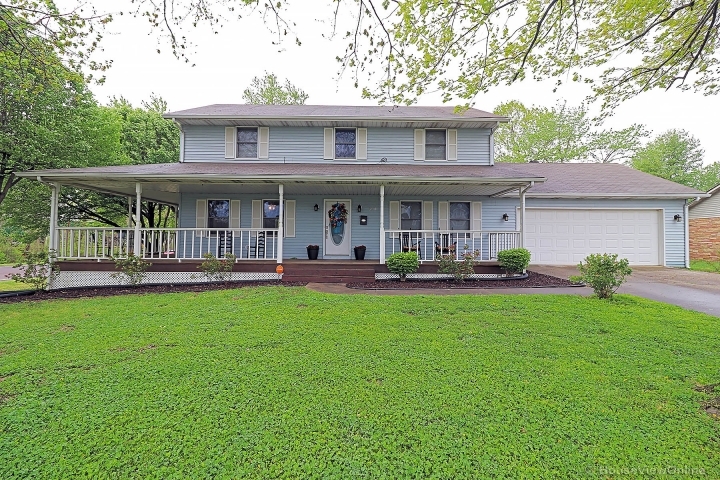 Charming and conveniently located close to shopping and downtown Farmington! 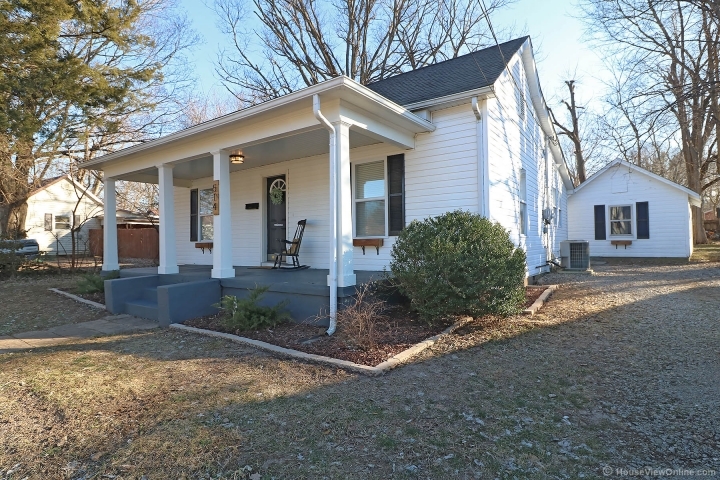 This adorable 2 bedroom 1 bath home has a fresh coat of paint and new flooring. You’ll fall in love with the white kitchen cabinets with the white backsplash as well as the separate dining area and the updated bathroom. There’s a storm cellar and an outbuilding for storage. Won’t last long call today for your tour!